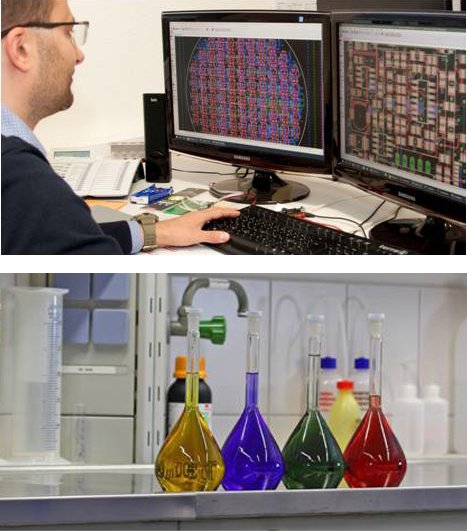 JENSPRIMA is specialized in the design and manufacturing of water environmental monitoring instruments, we focuse on optical analysis, sensor technology and reagent research. The products are manufactured in the United Kingdom, Germany, the United States, Italy and China. JENSPRIMA is dedicated to provide customers with professional online water quality measurement solutions, we can also provide tailor-made solutions for customers. Our products have been exported to many countries and regions around the world, the main customersare sewage treatment plants, water plants, pharmaceutical and environmental and industrial process control equipment manufacturers. → We provide the latest technology by improving product performance through continuous technologicall innovation. → We provide standard products and tailor-made solutions. → We always share our philosophy with our partners from product development to manufacturing. → We provide the best and most effective products and services for specific applications. Continuous innovation, to provide the most effective water measuring instrument solutions. Become a global leader in water instruments.